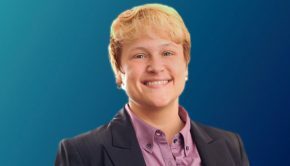 Courtney Selby, Associate Dean for Information Services, Director of the Law Library & Associate Professor of Law, was named a Best LGBT Lawyer Under 40 by The National LGBT Bar Association. Each year, the LGBT Bar recognizes 40 LGBT legal professionals (practicing lawyers, law professors, corporate counsel, members of the judiciary, politicians, etc.) under the age of 40 who have distinguished themselves in their field and have demonstrated a profound commitment to LGBT equality. 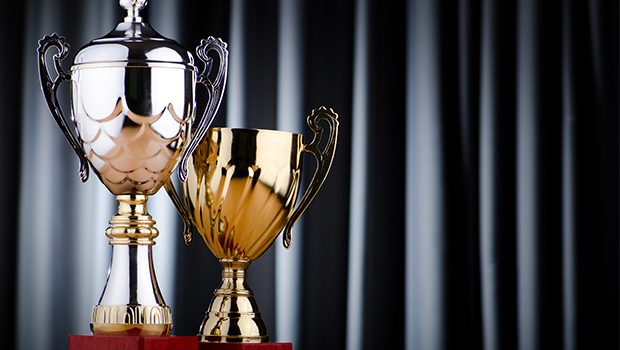 The Best LGBT Lawyers Under 40 Class of 2013 will be presented at the 25th Anniversary Lavender Law Conference & Career Fair, which will be held August 22-24, 2013 in San Francisco, California.